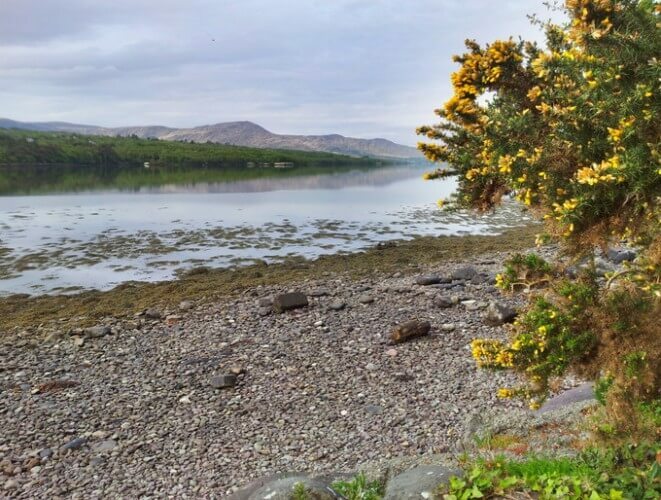 Karen is an accomplished Irish language speaker. Don’t stress and beat yourself up with learning to speak Irish. Instead, use your curiosity to study texts, try to decipher what you’re seeing. Reach out to others learning to speak Irish too. Twitter and Facebook are good places to start. “Tá mé, tá sé”, which means “I am, he is”. You get to put that into practice if you’re a member, with Bitesize Lesson: Creating short sentences. 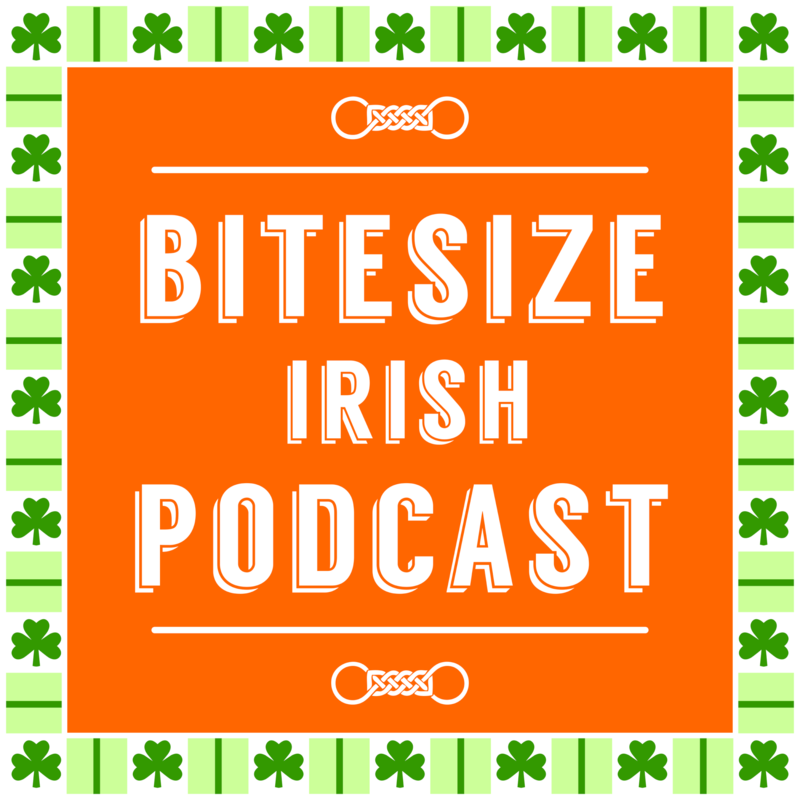 If you’re not yet a member of our online program, sign up to learn to speak Irish Gaelic in Bitesize portions. 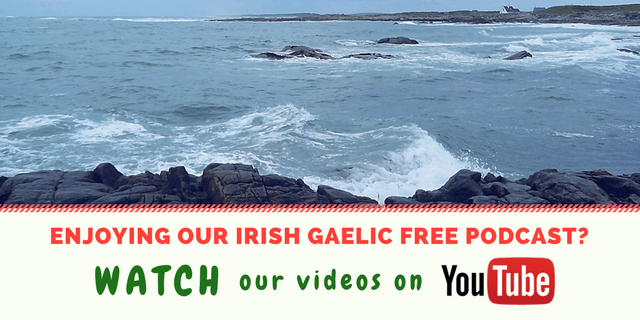 Karen recorded a video on the pronunciation rules of Irish Gaelic. The video below is also accompanied with a text document. Use the audio player in this post. The player also has a download link to grab the episode’s MP3 file. 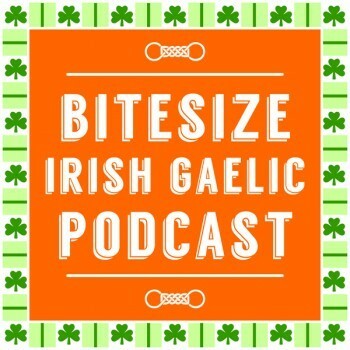 So nice hearing Karen’s perspective on learning Irish. I’ve sat in her classes at Irish language immersion weekends, and she’s an excellent teacher who makes a difficult subject so much fun to learn. That’s the mark of a great teacher. Nice to know that you’re both connected! The perspective thing is true! I remember learning Spanish with friends at work, and I didn’t feel self conscious or frustrated by what I didn’t know, because I got to use what I did know all the time (in the course of my job) and people were always surprised and impressed that I knew anything. As a result of that positive approach, learning Spanish now in the classroom is much easier than any other language I’ve tried, cause I have that confidence already.